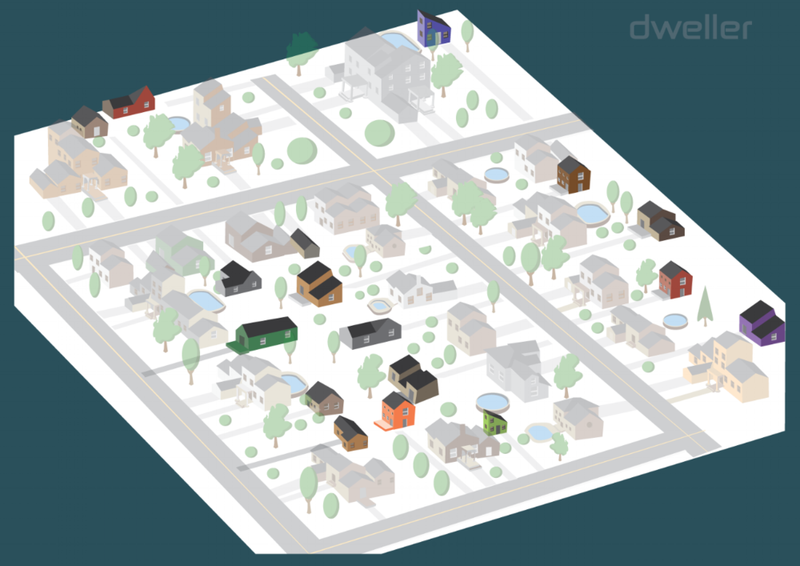 Dweller builds and installs accessory dwelling units (ADUs) in a low cost, efficient manner to allow as many homeowners as possible to benefit from this source of extra income and desperately needed housing. We offer an affordable turnkey solution to building and owning ADUs in urban neighborhoods. Accessory Dwelling Units or ADUs are attached or detached housing units, typically in the backyards of existing single family properties.